This outreach presentation focuses on every day inventions and household names and the innovative people who came up with the ideas. Toasters, wire clothes hangers, coffee, the TV remote, and paper bags are just a few of the “take for granted” items that will be examined. 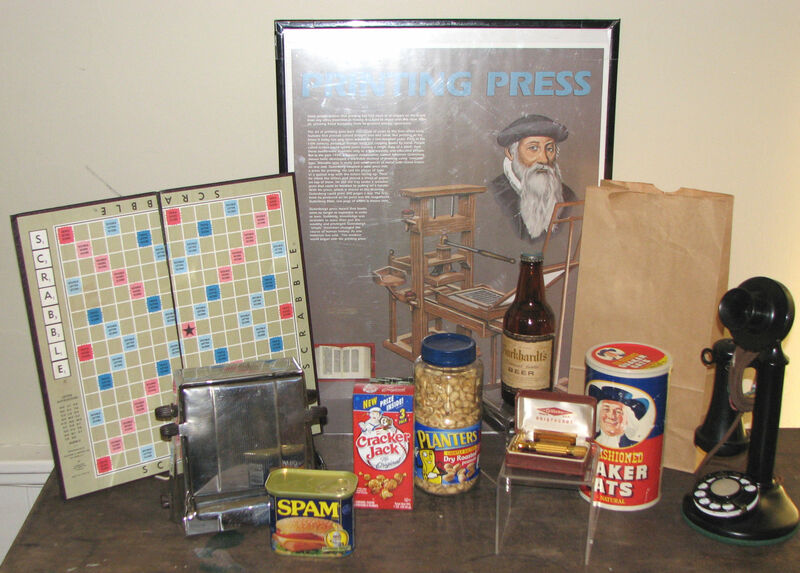 Janet McCaulley, Society education outreach presenter, will share the stories of inventors and their products. The program will be held in the Society carriage house on the grounds of the Perkins Stone Mansion at 6:30 p.m. Light refreshments will be served. Free for Society member and volunteers, $10 nonmembers. Tickets available on EventBrite.